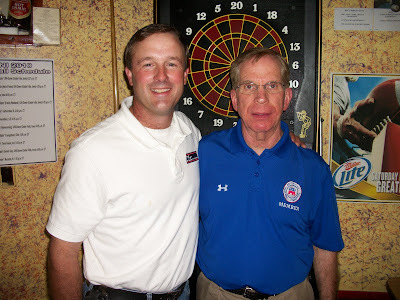 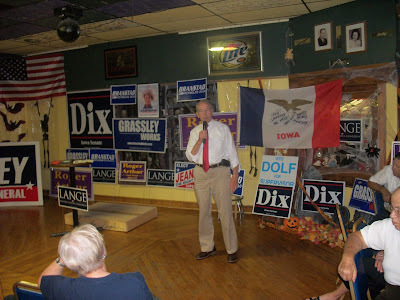 Had a wonderful event today…with 75-80 in attendance to see an allstar team of GOP candidates. 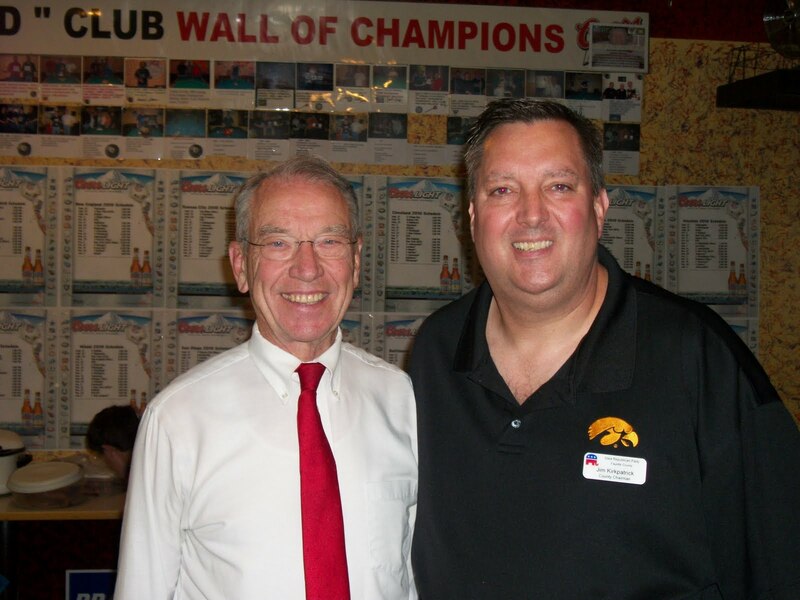 Sen. Chuck Grassley, Lt Gov. 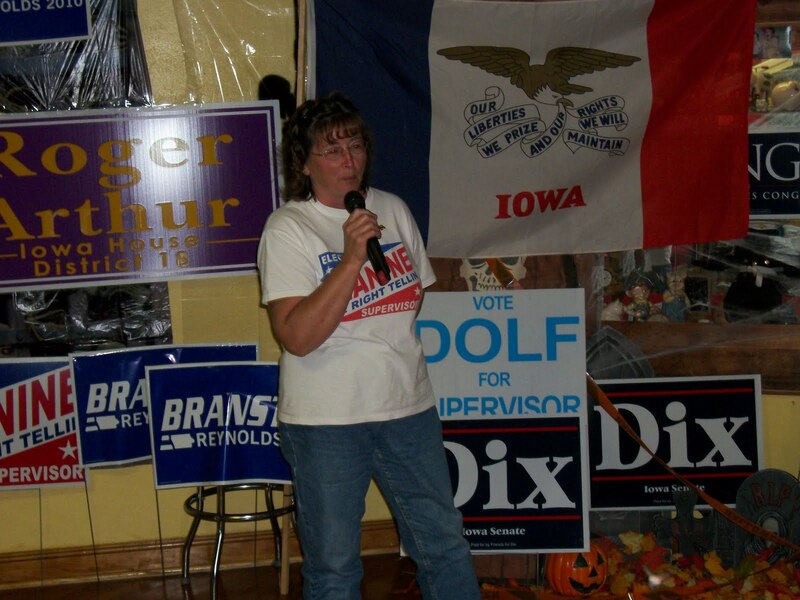 candidate Kim Reynolds, US Congress candidate Ben Lange, State Senate candidate Bill Dix, Iowa Hause Candidate Bill Dix and County Supervisor candidates Tellin & Dorf were all in attendance and spoke. 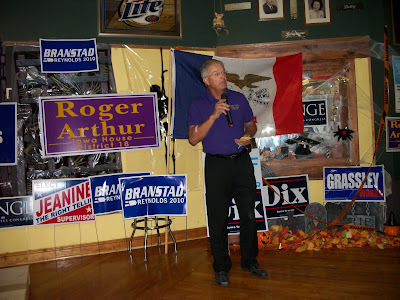 Also, RNC delegate & President of the Iowa Christian Alliance Steve Scheffler addressed the crowd. The Tea party was represented by Walt Tegtmeier from Oelwein and the chair of the Dubuque Tea Party organization(whose name escapes me). 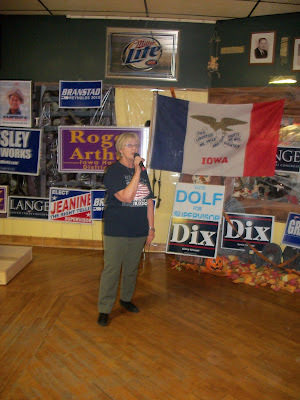 Had a lunch of brats, beans, salad, and ice cream and some great conservative rhetoric. 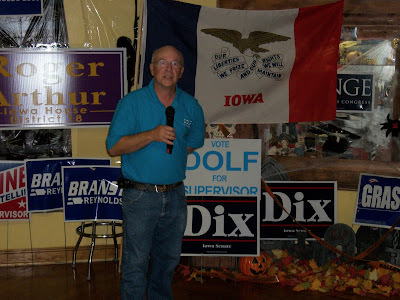 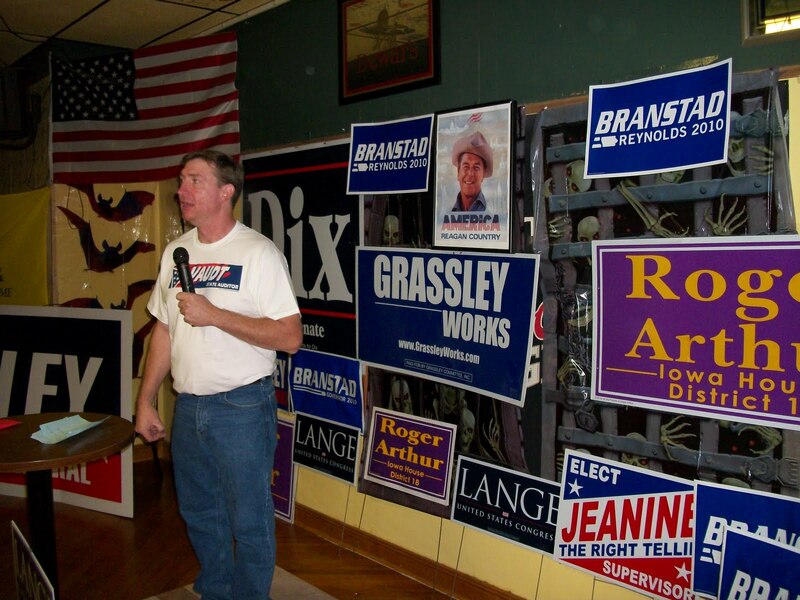 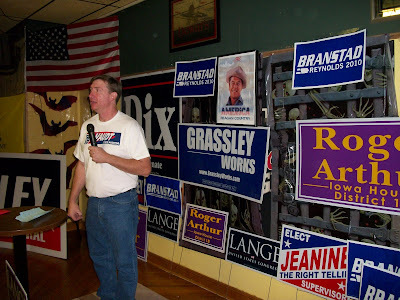 A big “thank you” to everyone who volunteered their time and money to the event, special thanks and “shout out” to tireless volunteer and Tea Party activist Walt Tegtmeir, Irene Ibene, and our gracious host Steve Spore who allowed us to use his Doc’s Triple D in Oelwein as our meeting place. And thanks to Mike and Deb Scheit for the macaroni salad! 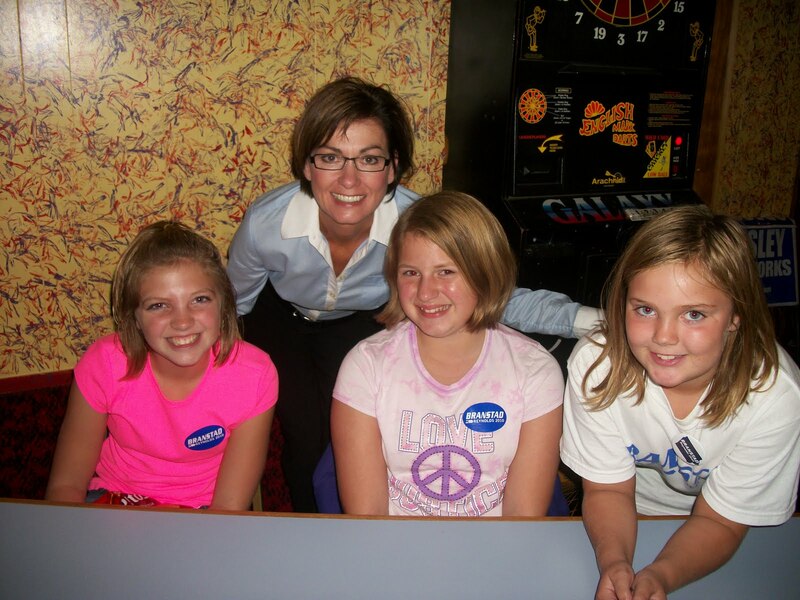 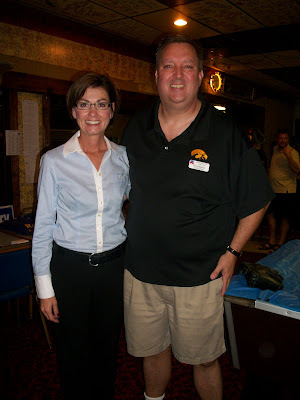 Had one person refer to Kim Reynolds as the “Iowa Sarah Palin”, as she was very impressive!